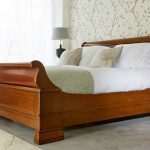 Characterised by its traditional moulded panels set on bracket feet with scrolled ends, the lit bateau has its origins in the French Empire period when this style was popularised. 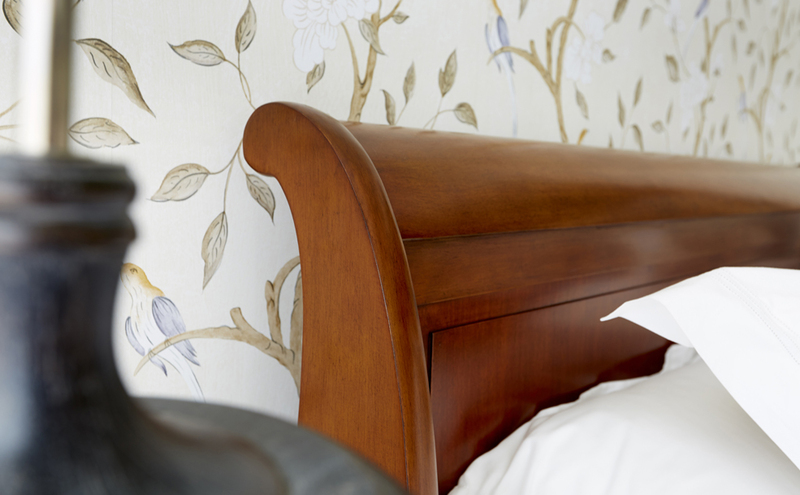 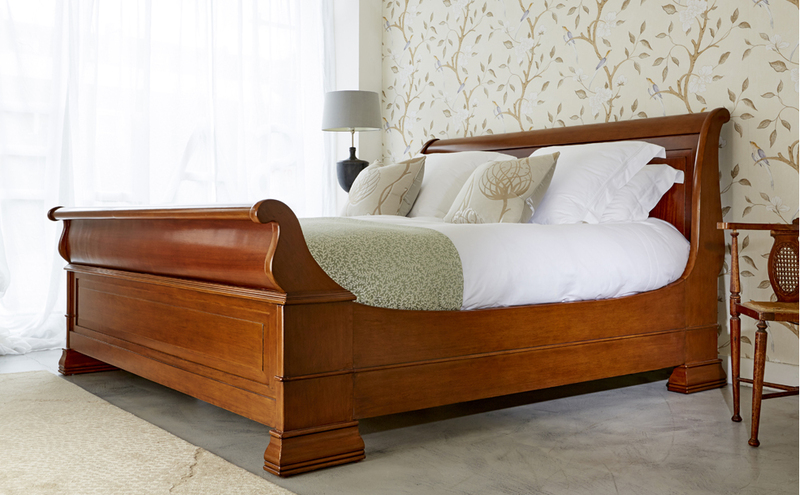 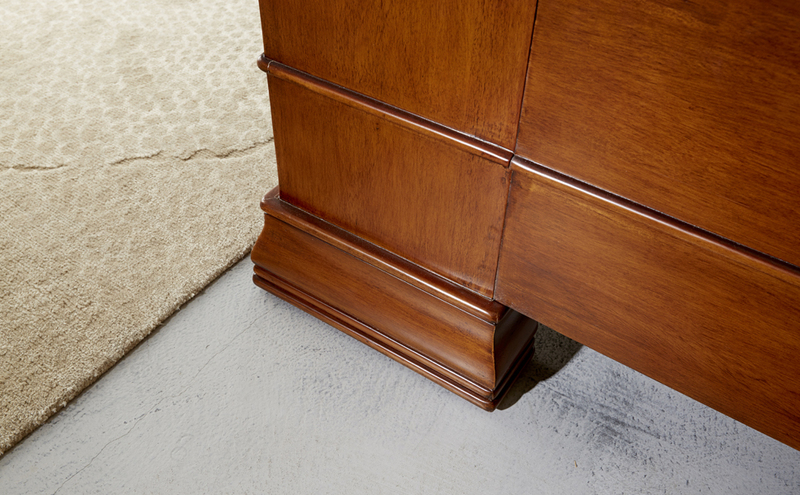 The Chatsworth is inspired by an antique bed in Chatsworth House. 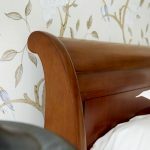 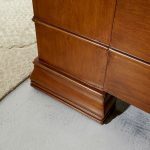 We also offer the bed with a painted finish.